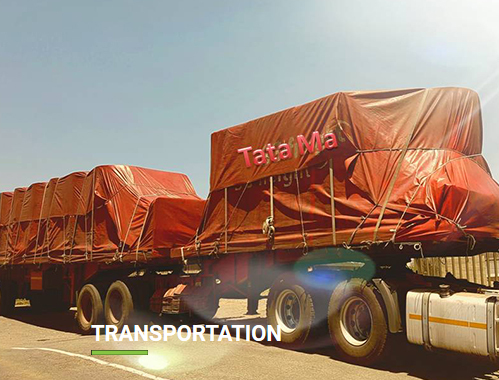 Tata Ma Tarps and Linings are a leading and innovative manufacturer of reinforced PVC tarpaulin products, specializing in earth dam linings, reservoir linings, mesh reservoirs, truck tarps and other allied PVC products since 2002. 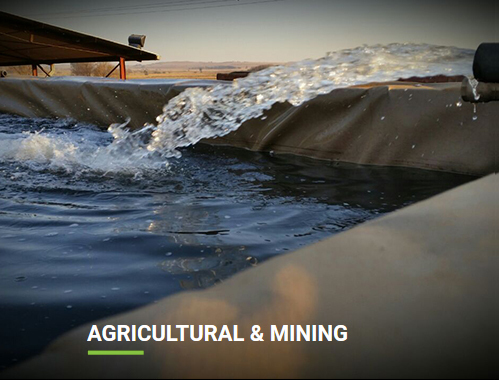 We currently supply the agricultural, mining, transport and domestic sectors of the South African market, its neighboring states and the greater SADC region. 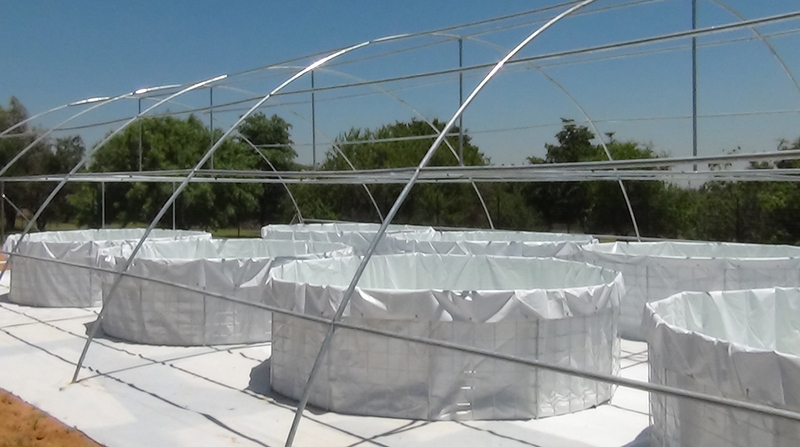 Due to our extensive recycling program, we offer both recycled and virgin materials making us the most eco friendly and cost effective tarp and liner manufacturer on the African continent. 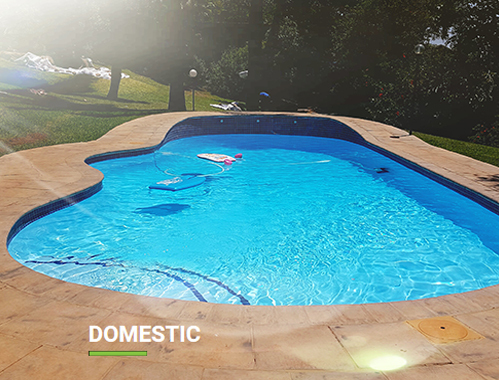 We pride ourselves on excellent quality with cost effective pricing, supported by management and staff who are committed to excellent service, quick turnaround times with good factory backed after sales service. We would like to hear about how you found out about us. Please contact us through our contact page to let us know.